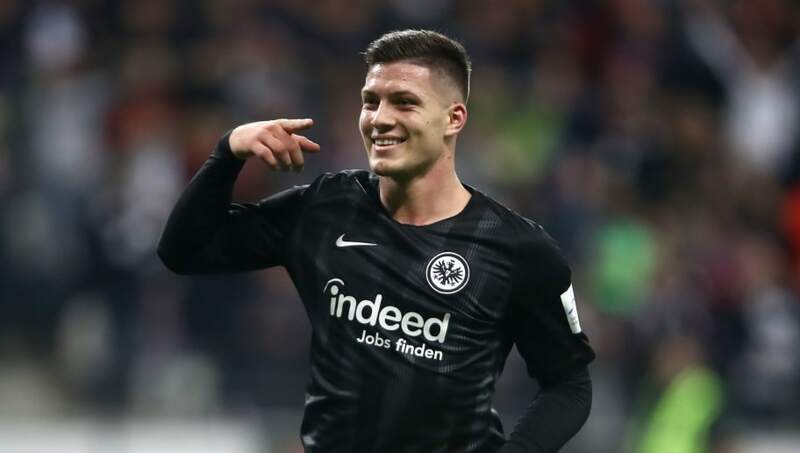 ​FAZ believes that Barcelona have effectively won the race already, reporting that Jovic's representatives 'largely agree' on a contract with the Catalan side, with only a transfer fee to be finalised. Luka Jović's agent has agreed a pre-contract with #Barca. Barcelona still have to negotiate a deal with Eintracht Frankfurt, who have not received an official offer from FC Barcelona yet. #RealMadrid, #Chelsea and #Bayern are also interested (Frankfurter Allgemeine Zeitung). FAZ claims that Jovic's body language was that of a player who may be distracted by the rumours surrounding him, as he is no longer pressing or making space for himself.